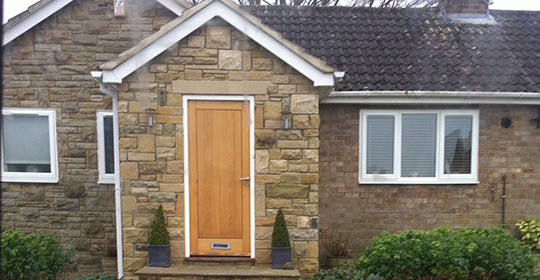 We offer building solutions from planning to completion. 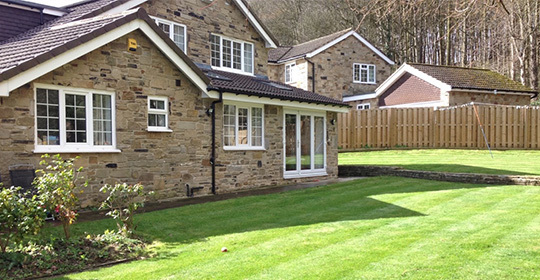 Looking for a Home Extension, a Refurbishment, Modifications, Garage conversion, Flat Roofing, loft conversions or a Brand New Building?, HRT will ensure your project is managed and completed on time and within Budget. 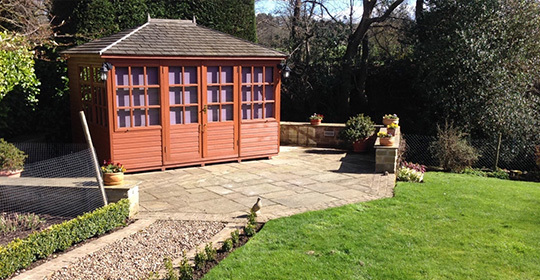 With over 30 years’ experience we are highly regarded for our high quality work in North Yorkshire. Every job is as important as the next, we always ensure our work is completed to the very highest standards by tradesmen who are backed up with full insurance and with high standards of health and safety. Hover over an image to see more. 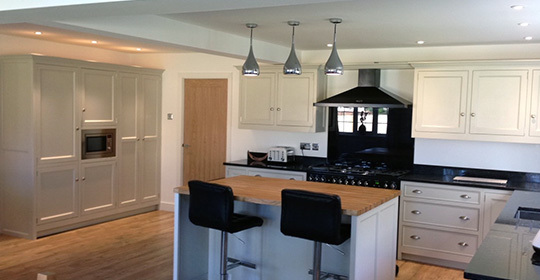 A fantastic job from a very trustworthy and extremely professional team - I would have no problem in recommending them. 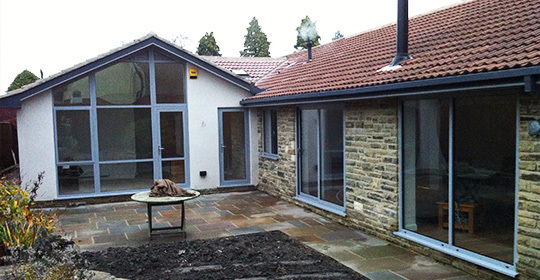 A brilliant extension which matches the original build which was completed ahead of schedule and with no additional costs. HRT undertook the work on my home with a high level of professionalism. 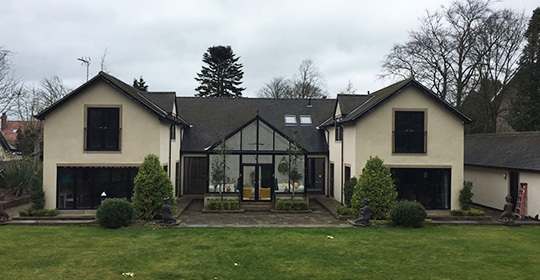 The quotation was clear, they were extremely polite, on time, cleared up at the end of every day and the work was completed to a very high standard. HRT will be top of our list should we require any further building work in our property. The whole process was smooth and seamless, nothing was too much trouble. All queries before and during the work were dealt with promptly and efficiently. Friendly, reliable and pleasant workmen who went the extra mile to give the perfect finish to our job.